The Slav Defense is a chess opening that begins with the moves 1. d4 d5 2. c4 c6 The Slav is one of the primary defenses to the Queen’s Gambit. 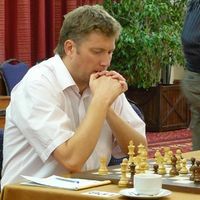 GM Danielsen analyses the 4. Qc2 options for white.